With Model S deliveries commencing, and plans to move forward with the introduction of the Model X, the future is looking bright for Tesla. The California start-up, spearheaded by enigmatic CEO Elon Musk, seems to have a bona-fide hit on its hands in the ultra-chic, all-electric sedan. Not content with resting on its laurels, the company will introduce another member to the Tesla family next year in the form of the Model X. Speaking to Autocar, chief designer Franz von Holzhausen confirmed that a third model is well on its way and could be seen as early as 2015. “The third model will continue to drive down the price point as fast as possible,” said von Holzhausen, who hinted that an extremely competitive price point of $30,000 could be in store for the new, entry-level all-electric. In addition to being the most affordable Tesla on the market, Von Holzhausen hinted that the third model line could also be the most visually adventurous and “boast more distinctive styling than the relatively conventional Model S.” If that’s truly the case then consider our curiosity firmly piqued. 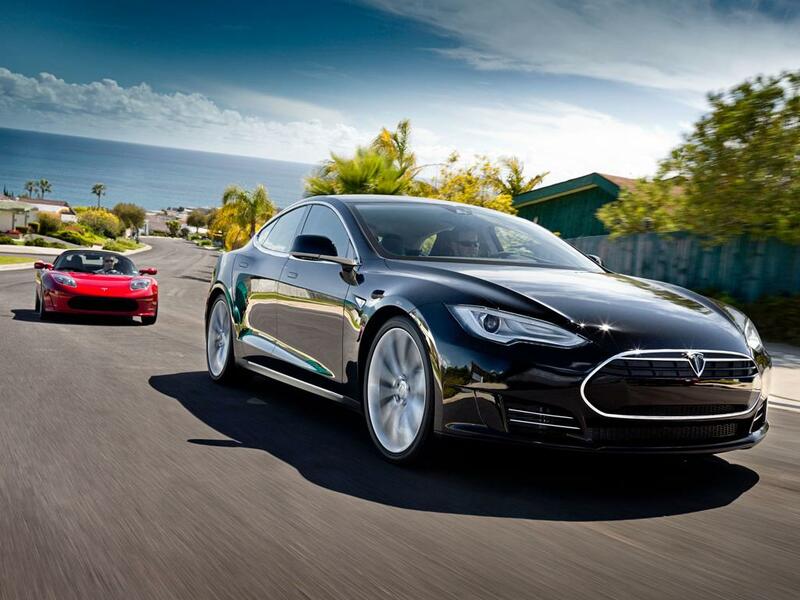 We already consider the Model S design language to be top notch despite the car’s conventional design approach. Adding more personality and visual cues will only serve to build upon an already impressive design language. But perhaps the most intriguing morsel of information buried within the interview hints at a pick-up truck possibly in the works. Given the flexibility of the Model S platform, Von Holzhausen indicates that “there will be a time and place for us to develop something around a pick-up,” adding that the benefits of the immediately on-hand torque of an electric motor would prove nothing short of ideal for an electric truck. Admittedly, we’re more excited for a dynamically designed, entry-level electric car from Tesla, but if nothing else the addition of an electric truck could very well herald the next evolutionary step in the electric car market.